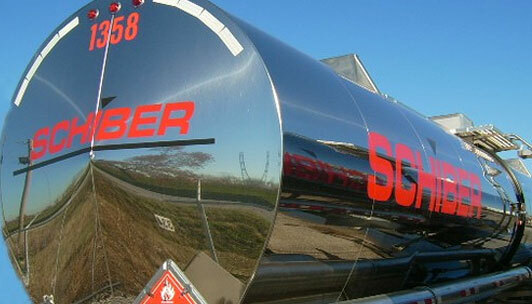 Robert L. Schiber founded Schiber Truck Company in 1954 with $14 cash and $100 worth of gas on credit. 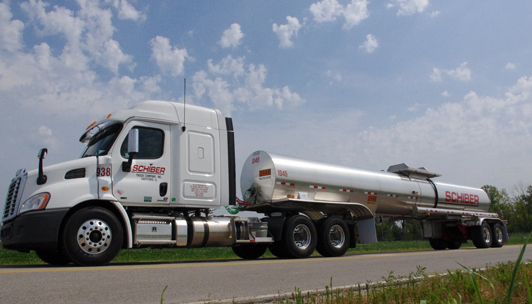 Today, Schiber Truck Company is a dynamic company with over 50 years and millions of miles of experience providing safe, dependable and efficient transportation of hazardous materials and hazardous wastes. 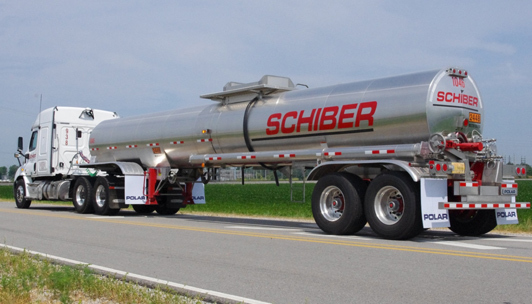 With six locations located from the midwest to the east coast, Schiber continues to be a leader in the transportation of hazardous materials and hazardous waste.